Simply manage your iPhone/iPad. Optimize experiences on your devices. Transfer all multimedia files between device and PC/ Mac/iTunes. 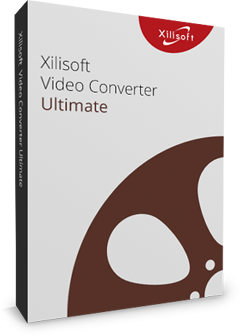 Convert incompatible Video/Audio/DVD/CD to iPad/ iPhone supported formats. Download & convert online videos (eg. YouTube video) to play on iPhone/iPad. It provides powerful iPad/iPhone solutions which make your device management simple and convenient. Convert almost all popular audios & videos like MPEG, H.264, AVI, MKV, WMA, AAC, etc to iPad/iPhone compatible formats. Create album and add photos easily. Transfer pictures from different directory to iPhone. Manage photos easily. Backup, transfer, restore and manage iPhone contacts. Transfer contacts from Gmail & outlook. Export the messages to Text or HTML, etc. Make personalized and special iPhone ringtone longer than 40 seconds and transfer the ringtone to your iPhone directly. So abundant functions and features are provided that you can transfer, backup, convert, download, and manage, which are all for your iPhone/iPad/iPod. Easy and fast transfer music, movies and ringtones between iPad/iPhone and PC/Mac. Build playlists for multimedia files freely. Easily create photo albums. Previewing and exporting photos shot by iPhone are also available by this Win & Mac iPhone Manager. You can export the contacts to .csv file or .vCard file, export the messages to text or html and read the messages as dialogue form. Backup notes and voice note from iPhone to PC/Mac. 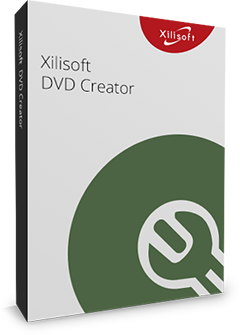 Transfer PDF and EPUB formats books to iPad/iPhone easily with Xilisoft iPhone Manager. Transfer application between computer and your device, and even manage document for some applications which support this operation. Convert CD/DVD, including ISO image files and IFO folders to iPhone/iPad compatible music/movies. One-step download and convert online videos from top online video websites including YouTube, Metacafe, Break, Blip. Use this iPhone Manager to make personalized iPhone ringtones from audio and video files and directly transfer to iPhone. Xilisoft iPhone Magic supports connecting multiple devices simultaneously. Transfer files from one device to another.